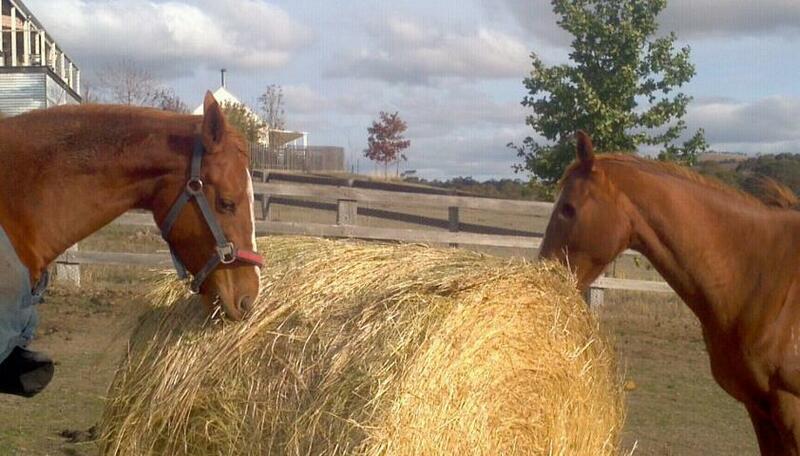 We have two HP horses, Banjo and Jimmy, being returned to us this week. This is at a time when we are needing to feed out the horses here for the next 6 weeks until another pasture area becomes available. Having two horses arrive back, plus with the additional sheep we have taken in recently, means we are having to provide a lot of fodder. Can you help us over the next few weeks with the purchasing of lucerne squares (for the sheep) and round bales (for the horses and cattle)? Your help at this time will be greatly appreciated. Please reference your donation with your name, and use the contact form to advise us of your donation so a receipt can be issued. If you cannot access internet banking, donations can be sent to Honey’s Pledge Inc. PO Box 94, DAYLESFORD, VIC. 3460. Honey’s Pledge Inc has Deductible Gift status. 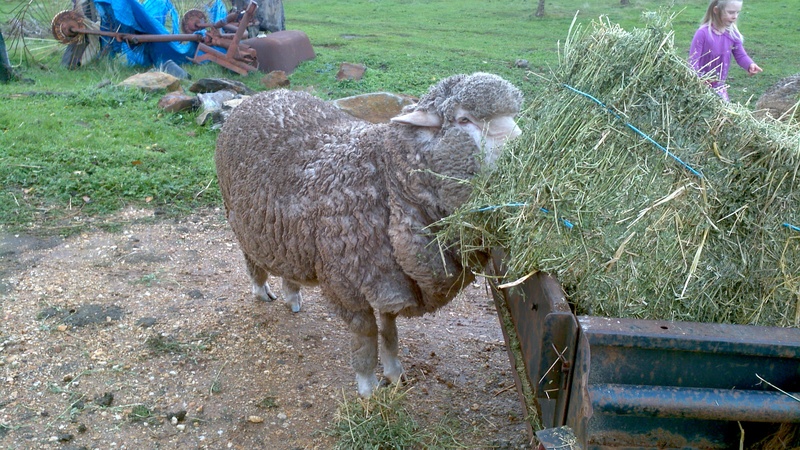 This entry was posted in Uncategorized and tagged animal rescue, hay, horses, sheep. Bookmark the permalink.